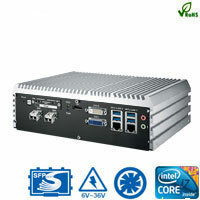 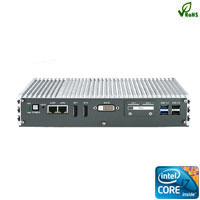 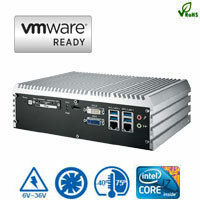 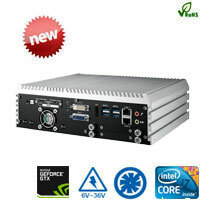 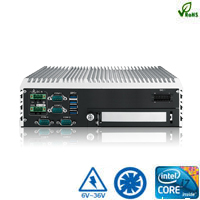 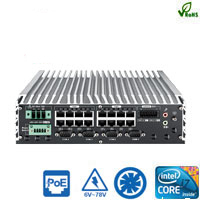 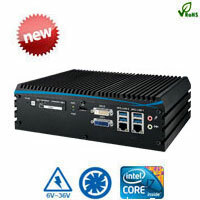 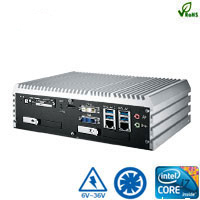 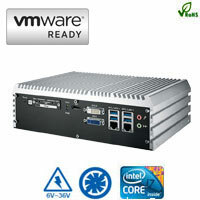 The extended voltage, wide temperature and fanless small form factor computers that fit in most commercial and industrial application. The heavy duty aluminum casing design makes this series the most desirable computing device for rugged environment. 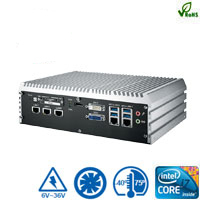 It is the perfect selection for those who are looking for a small size, powerful, intelligent device that is low power consumption, rugged and easy to mount.